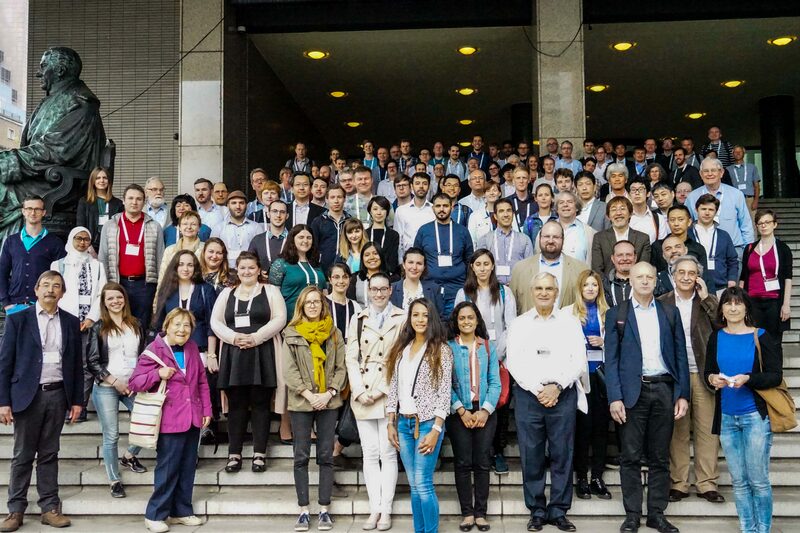 We look back at a very successful conference in Rotterdam. We already received quite a number of congratulations with this wonderful result. However, our work was more to set the ground for the event to take place. The program, the venue, the organization and the entertainment was our work with a large contribution from the congress agent and many volunteers from TU Delft and Wageningen University. The main performance has been given by the participants under the brilliant direction of the session leaders. Our aim was to have coherent and self-contained sessions and the session leaders made that work. We therefore pass on these congratulations to all of you and add our great thanks to that.